We love seeing our flooring in the wild. 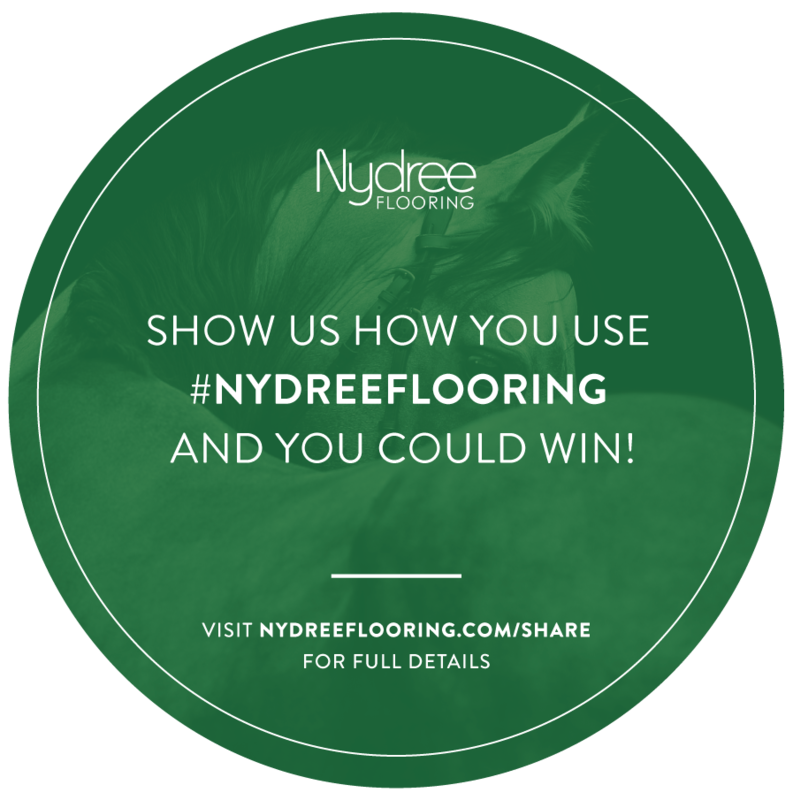 Tag #nydreeflooring in your photos or submit them below. Our favorites will receive Nydree swag and will be featured on our social pages with a callout to your design firm and client (if desired). We can’t wait to see what you do with Nydree!